A wide-ranging group of experts from around the world share their personal favorite photobooks from 2016—discover something inspiring for the new year! 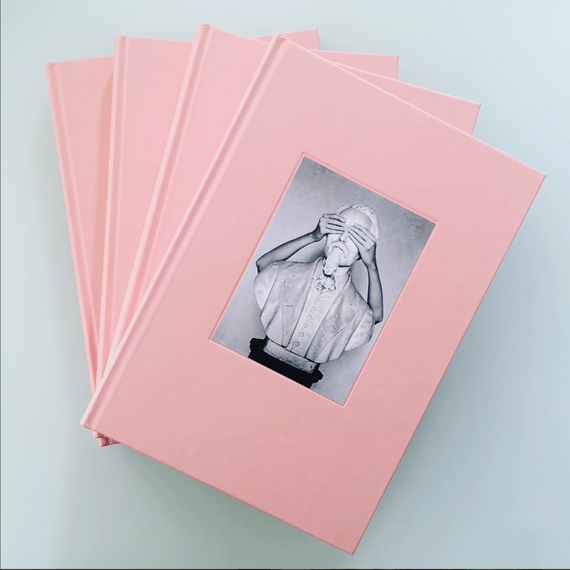 Over the past few years, we have witnessed a continued explosion in photobook publishing but also a proliferation of photobook awards, publishing grants and institutional recognition for the importance of the format. This is essential for supporting the continued flowering of the medium, but it obscures something essential: the degree to which one’s experience of a photobook is a deeply individual and private one. It’s no accident that many of us proudly claim to have photobook collections, in the same way we might have once collected baseball cards, concert ticket stubs, postcards etc. Each book on the shelf tells its own special story—but also carries a special story about us: where we discovered it, where we’ve read it, what it reminds us of. Thus, alongside the 14 books we recognized which received international acclaim in 2016, we also want to share a more intimate list of critics’ personal favorites from the past year. After asking the opinion of over 40 experts, here are a wide range of books that they put forward as their singular, personal picks. Think of it as a glimpse into their own, private photobook collections from 2016. 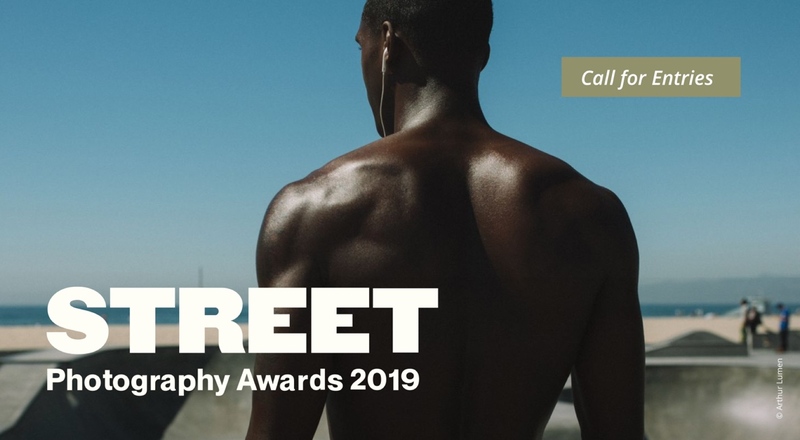 We hope you enjoy their selections and discover some inspiring, yet unfamiliar, titles to deepen your perspective on what a photobook can offer. To many more great publications in the year(s) to come! Matter, by Michael Lundgren, is a book gleaned from nine years of picture-making. With elements of the paranormal strewn throughout, the viewer is often wary and uncertain of the proceedings documented in these photographs. Populated with disconcerting imagery of impossible landscapes, green foxes and watermelon-red pools, Matter ruminates on the typical agreements of vision and faith as well as the “transcendent” qualities of the natural world. Sophia Borges’s newest publication, The Swamp, is the artist’s contemplation on situations that rely on the artifice of reality. Featuring photographs taken in venues like natural history museums, aquariums, and zoos, Borges’s book plays with real and fabricated environments. 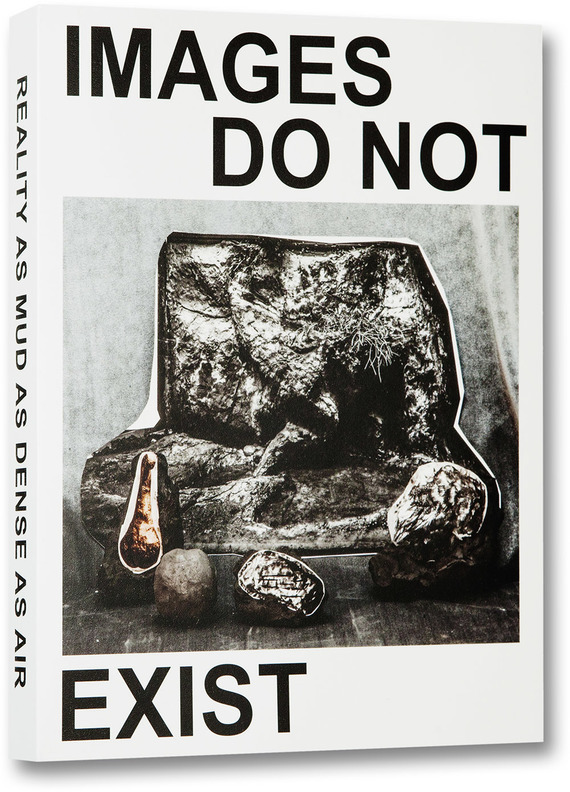 The Swamp spans a seven year period of investigation, the result of which is as enigmatic as you might imagine: the cover of the book is emblazoned with the statement “Images Do Not Exist,” the phrase itself split by a giant image. This self-referential and metaphysical dialogue continues throughout The Swamp. Iata Cannabrava admits that the book itself is “undecipherable to most of us,” but that it possesses “those fascinating powers that radiate art.” Borges offers this in reference to her objectives for the book: “What I seek are images, which, in their very artifice, are able to present themselves as a problem.” Whether or not that is appealing to every reader, Cannabrava emphasizes that reading The Swamp is a “spontaneous, at times visceral” experience. 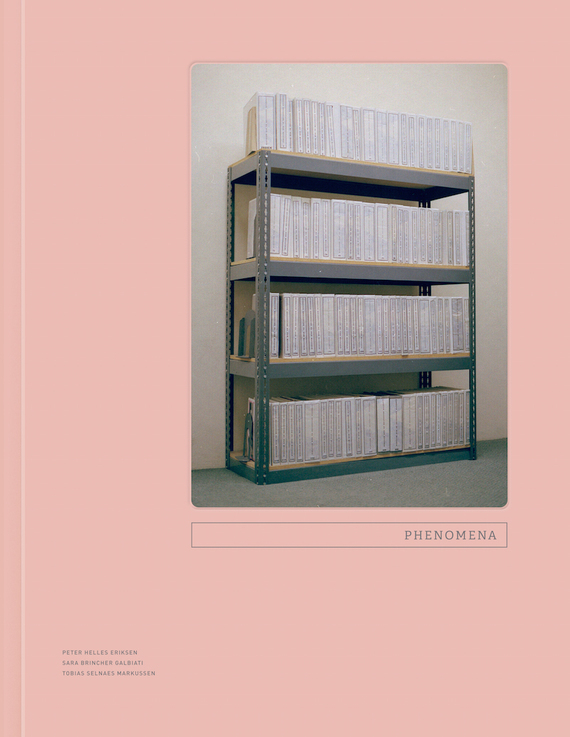 Phenomena is a “beautifully produced” and “cleverly researched” photobook on American UFO enthusiasts and the place that extraterrestrial abnormalities have in the American imagination. The book focuses on 20 people who truly believe in UFOs and aliens. The three photographers who collaborated on the book—Sara Galbiati, Peter Helles Eriksen and Tobias Selnaes Markussen—formed the Phenomena Collective in order to examine how this legend shaped and is shaped by American culture. The photographs, which are equal parts nostalgic and enigmatic, also have a distinct sense of place, as articulated by Peggy Sue Amison: “You can feel the light and dust of the locations where they created these wonderful photographs.” Phenomena is truly a “fantastic achievement” by the Copenhagen-based group. Andy Sewell’s Something Like a Nest is a contemplation of the moments that proceed quietly, unassumingly; no raucous shouts, or clanging bells, or clamoring crowds of bodies. Set in the English countryside, the photographs do occasionally startle: suddenly, a newborn pig slips from its mother; a dead deer, its head laying in a blotchy and dark patch of snow, stares out from the page. Interspersed are taciturn photographs with the fingerprints of daily life: eggs resting on a counter, laundry on a line, a miniature garden. 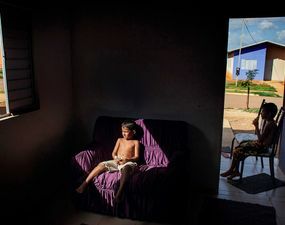 Every Night temo ser la diner, a “vibrant and rambling narration” by Sofía Ayarzagoitia, records the young Mexican photographer’s interactions with eleven men of different races and backgrounds. The book is comprised of “non-linear micro-narratives” about these encounters which Ayarzagoitia composes, in the form of a performance, as a series of experiences captured by her camera. The texts are written in “pocho,” the name given in Mexico to the frontier language between Spanish and English. A collection of truly disconcerting and surreal imagery, Asger Carlsen and Roger Ballen’s No Joke is one of several surprising yet effective photographic collaborations released this year [Astres Noires, to name another popular example]. The photographs in No Joke play with the viewer’s visual expectations, perceptions, and understanding of the human form. 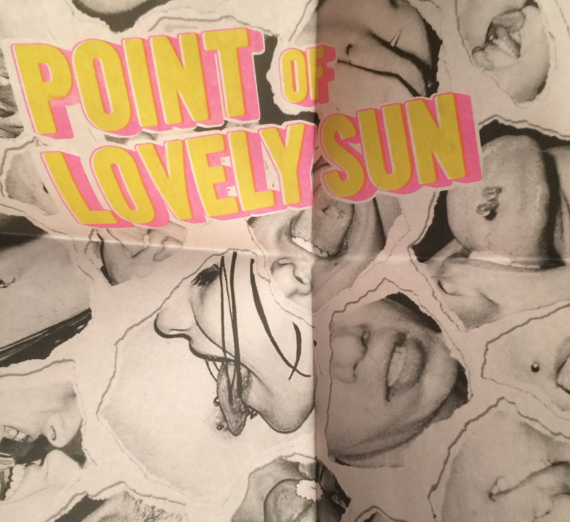 The collaboration, which started and developed through an exchange of imagery and information over Skype, resulted in a series of photo collages produced using both digital and manual techniques. 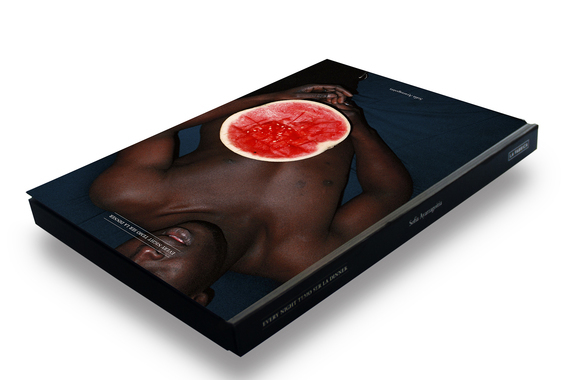 Winner of the 2016 ViennaPhotoBookAward at this year’s ViennaPhotoBookFestival, Francesca Catastini’s The Modern Spirit is Vivisective is a meditation on the “vivisection” (ruthless analysis or, more literally, experimental physical surgery on living beings) that the artist says is inherent to modern sensibilities. Subjects tackled in the book include: the relationship between abstract, cerebral knowledge and physical knowledge; the relationship between men, women, and their respective bodies and blindness. The book includes vintage photographs of anatomy laboratories and blind students as well as Catastini’s contemporary images of the vast, impersonal anatomical theaters where surgeons once learned their craft. For fifteen years beginning in the late 1920s, Japanese physicist Masanao Abe studied the movement of air streams around Mount Fuji. 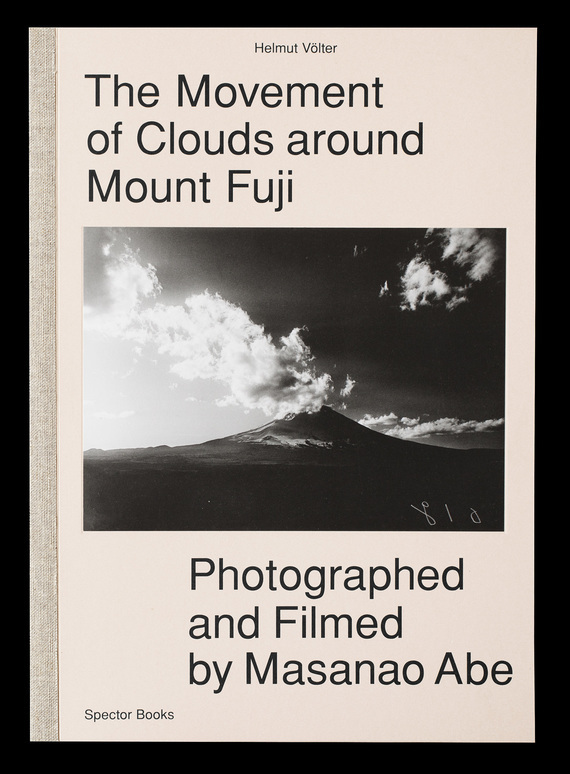 Curious about the nature of the atmosphere surrounding the mountain, the scientist took a series of photographs featuring variations in cloud formations and other meteorological idiosyncrasies. Perhaps unknowingly, but like many people before him—Eadweard Muybridge, Thomas Eakins—Abe teeters on the line between pure scientific observation and creative expression. His careful photographs and meticulous sketches are elegant evidence of his dedication. Anne Wilkes-Tucker, legendary Curator of Photography at the Museum of Fine Arts in Houston for 39 years, chose Pablo Ortiz Monasterio’s Desaparecen? as her favorite publication of 2016. The book focuses on the mysterious and shocking loss of 43 activist students from Aytozinapa, Mexico, in 2014. The number 43 features prominently in the book: Monasterio implants it in every image so the reader can never leave the memory behind as they move through the book. Wilkes-Tucker draws a parallel between this pervasion and the memories that torment and persist: “They are as common as breath. Memory of them is everywhere, where one might expect (coffins, skulls) and where you least expect. That is the way grief works. It arises when you don’t expect it. In his way, Monasterio says we must never forget, that the parents cannot forget because there is still no resolution, no truth. “He used to email the pictures to me as he made them. Some moved me immediately, others not so much, but when I saw the completed book, it was so affecting, fresh and powerful, I was stunned. This book is both a document and an elegy. The regular edition is as modest as the students were poor: staple-bound, simple matt paper, and mono-toned ink and priced to be accessible in Mexico. 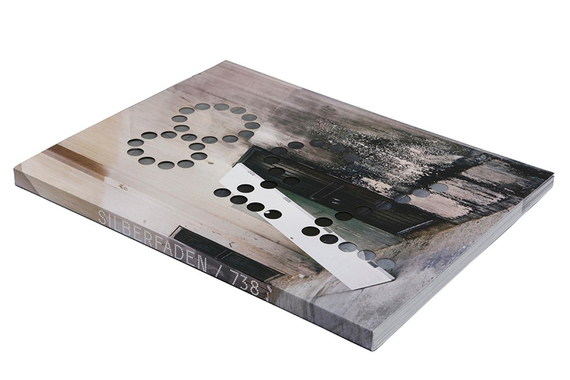 The boxed limited edition with a print is priced to pay for the production of the former. 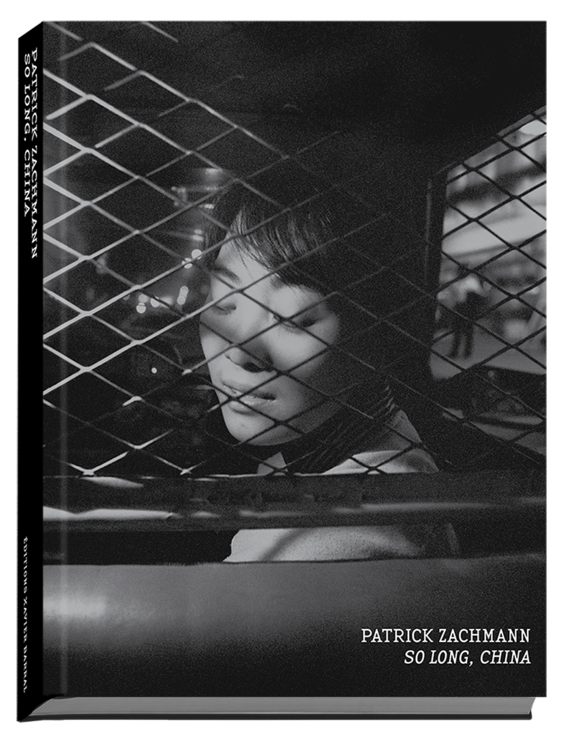 So Long, China, Patrick Zachmann’s newest photobook, is dedicated to the photographer’s 30+ years of working in China. 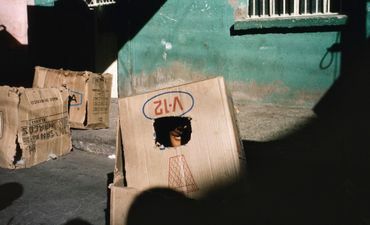 Zachmann first traveled to the country as a photojournalist reporting on the film industry, documenting everything from the transformation of Beijing to the Hong Kong triads to the Tiananmen Square protests. With over 500 pages and 345 images, this immense tome is an homage to the depth and breadth of Zachmann’s study. The Last Son, the second book in a three-part series, traces the evolution of Jim Goldberg’s development as an artist. Using imagery and written words from his past to construct a world for himself and the reader, Goldberg delves into the circumstances that coalesced to bring him where he is now. The youngest son of a candy-maker, in The Last Son Goldberg mulls over his father’s acceptance of his unrealized dreams and their relation to Goldberg’s maturation as an artist. Photographer Todd Hido says, “Jim is a good friend of mine and an inspiration to me because he continually seems to get better and better at what he does. That’s how I want to be. 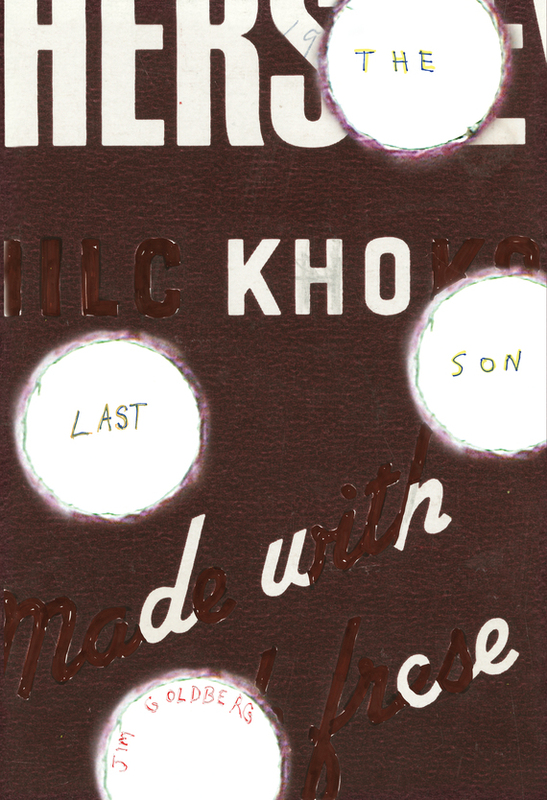 In The Last Son he tells a tale through images and souvenirs. But what’s remarkable here is how Jim activates the pages of the book and spins the story of his own past—discussing how he had a complicated childhood and was a runaway, which in retrospect clearly led to him photographing runaways in California over ten years to create his book Raised By Wolves. 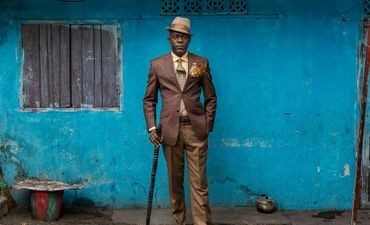 I could go on and on, but the gist is that it’s fascinating how much richness there is when somebody speaks about their own history and uses that as the catalyst to make art.” Not to be missed. 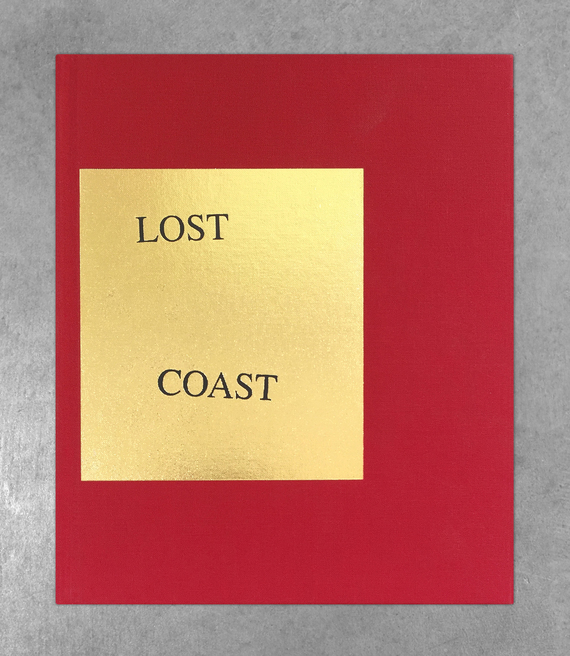 The first monograph by Curran Hatleberg, Lost Coast, was shortlisted for the 2016 Paris Photo-Aperture Foundation Photobook Awards. The book presents an “episodic narrative” of Eureka, California, the largest coastal city between San Francisco and Portland, Oregon. Hatleberg’s book zeroes in on the polarities present in the community of Eureka. 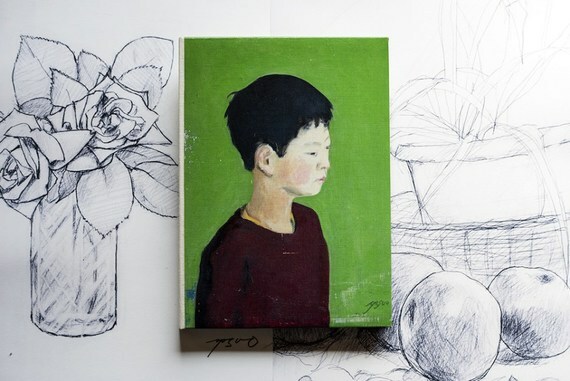 These are portraits of everyday life; the quotidian moments that make up a life lived in one corner of the world. The photographs in Lost Coast manage to capture intimate interactions and private moments—it’s clear that many of his subjects are wholly unconcerned with (or unaware of) the photographer. There’s a compelling draw to this anonymity; there is no facade. This is humanity bare for our scrutiny. 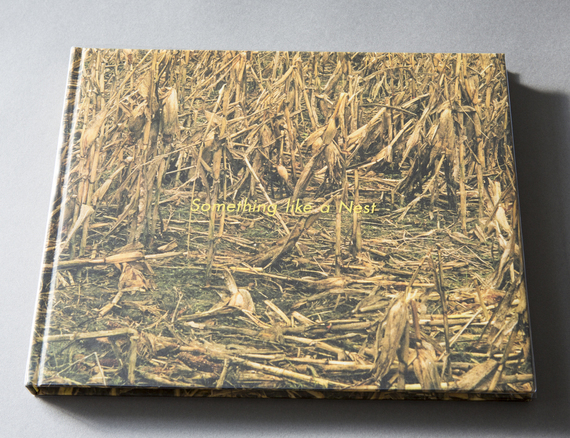 NBD, the “elegant” new photobook from elusive artist SWAMPY. SWAMPY, an enigmatic figure with a preference for anonymity, receded from the public eye after a rash of publicity—including a New York Times article and a sold-out solo show at FIFTY24SF Gallery in San Francisco. In NBD, the artist presents the reader with a travelogue of sorts that follows his journey through rural America. The images were created on a cross-country trip from Mexico to Alaska in the fall of 2010 and the summer of 2011. 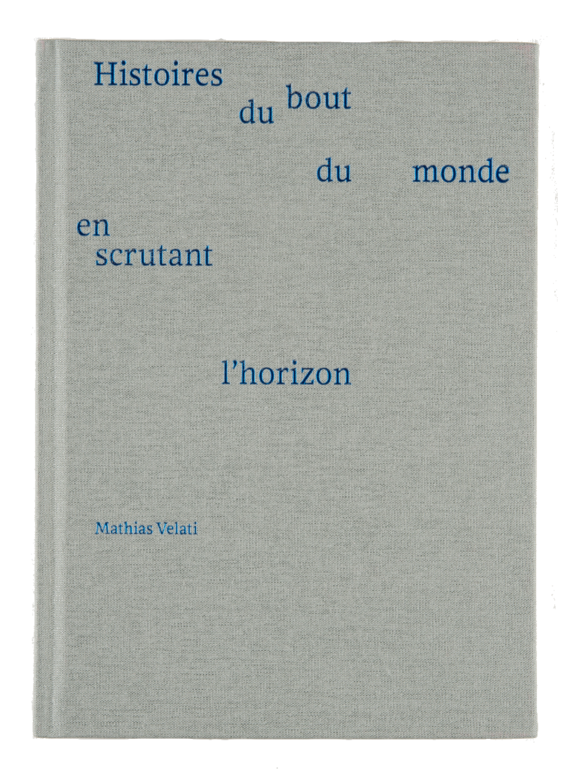 This “little gem” of a photobook by Mathias Velati, Histoires du bout du monde en scrutant l’horizon, offers a new interaction between imagery and the written word. Called “the perfect example of how literature and photography can connect beautifully” by Cécile Poimboeuf-Koizumi, Velati’s book presents 25 anonymous photographs from the collection of the Musée de l’Elysée in Lausanne, Switzerland alongside stories written by Velati. The author worked at the museum for three years, so the images incorporated in the book are noteworthy in that they captured the attention of someone who was fully immersed in the museum’s extensive collection. 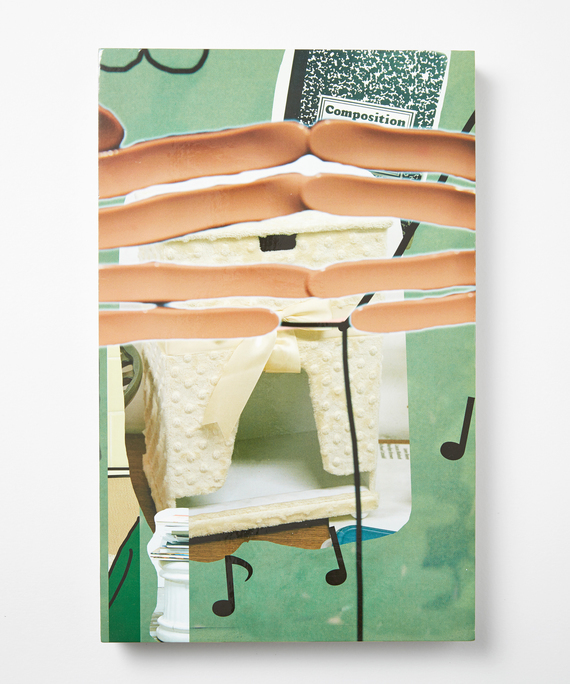 With Making Memeries, American photographer Lucas Blalock has created an interactive book that encourages inventiveness with its idiosyncratic interface. Produced as a result of Blalock’s interest in the increasingly tenuous boundary between the digital world and reality, the book prompts a unique engagement: each image in Making Memeries can be “activated” through a digital app. The free app has the power to “switch on” supplemental components that aren’t immediately apparent when you first flip through the book; the additional features include sound, 3D renderings, and animation. The new features don’t end there—run your phone across the surface of the book, and the pictures come alive: in one image, characters move or disappear. In another, the image changes completely. Michael Kominek calls this “the future of ‘photo’book-making.” There’s one thing we know for sure—this won’t be the last we see of “augmented reality” photobooks. 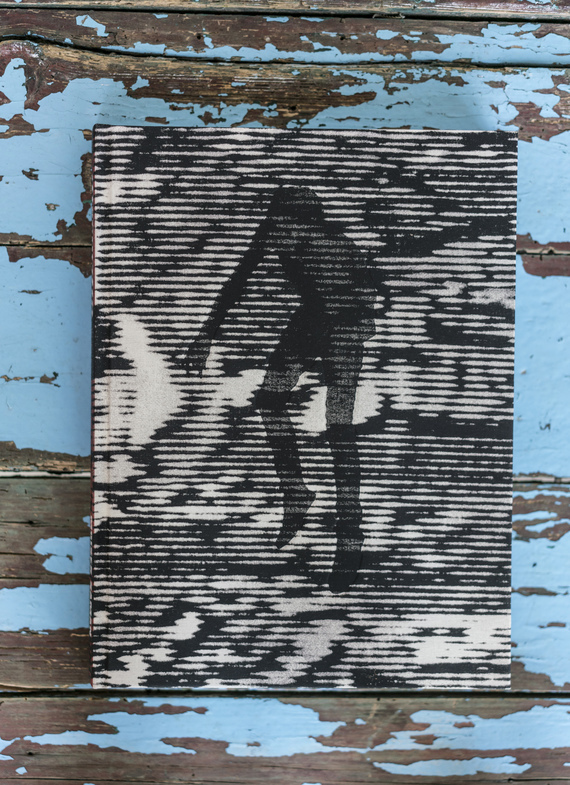 Padley was particularly effusive about the relationship between text and image: photographs and panels of “thoughtfully selected” text are “threaded into an elegant design.” The pairing, Padley says, is “seamless.” She goes on: “the artist has skillfully juxtaposed texts and images to create a photobook that treads a fine line between reality and fiction.” A thoughtful, carefully considered publication. Published on the 50th anniversary of the Black Panther Party’s establishment, Stephen Shames and Bobby Seale’s new book, Power to the People: The World of the Black Panthers tells the story of the Party’s founding, development, and trials. Criticized and slandered widely by many members of the American government, the Black Panther Party was a multi-faceted and complex entity. Alongside initiatives to supervise the police and other well-known objectives, the Party also ran programs to benefit underprivileged members of the American public—black and white citizens alike. The DPRK (more commonly known as North Korea) is widely seen as the world’s most enigmatic and mysterious country. Though an increasing number of images have begun to circulate in recent years, our outsider’s vision is still very much limited and controlled by the state’s formidable governmental censorship. Happily for us though, multi-talented Slovenian photographer Matjaž Tančič decided to create a different vision of this misunderstood land. Invited by a studio dedicated to cultural exchange, Tančič traveled the country and focused on the heart of the society—its people. The book he has produced as the result of his journey is hard to do justice through words. 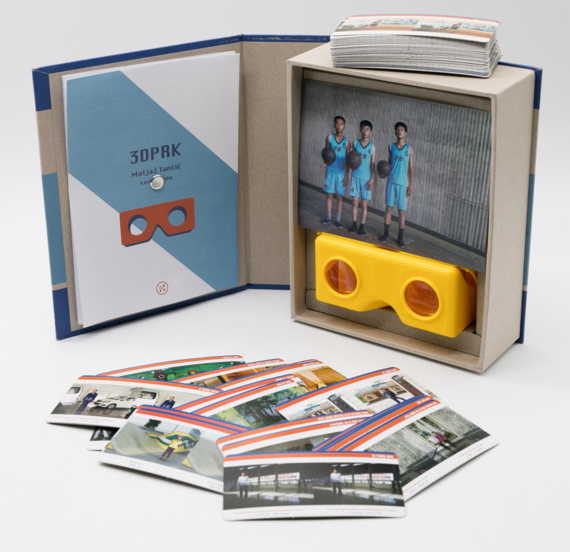 Suffice to say, it comes with 3-D glasses, thus offering an experience unlike any you’ve likely had of the DPRK. Look for a copy somewhere near you and immerse yourself in this remarkable publication. 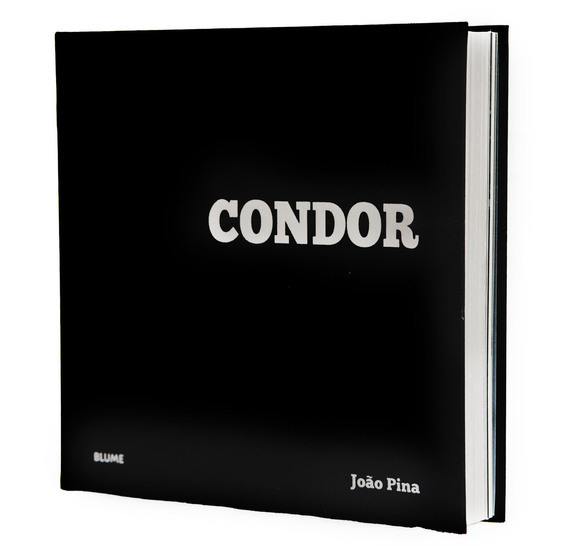 Widely praised and reviewed in publications like the New Yorker, João Pina’s Condor was published in English in 2014. 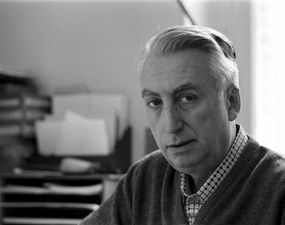 This year saw the release of the French edition. “Operation Condor” was a secret military plan instituted by the right-wing military dictatorships of Argentina, Bolivia, Brazil, Chile, Uruguay, and Paraguay in 1975 that aimed to kill their political opponents—mostly left-wing young people who were tentatively inspired by the revolution in Cuba. In enacting this plan, over 60,000 people were summarily executed. Most of the victims lay in unmarked graves across the continent. As a result of rapid turnover in the government, little information has been made public. For nearly a decade, Pina traveled through the six countries in an attempt to document the limited remains of Operation Condor. 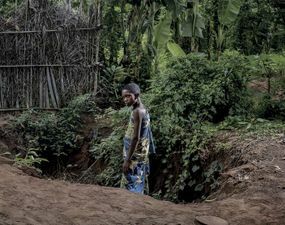 The book, a tribute to the victims, their families, and the lingering ramifications of brutally abused citizens, is “an enormous work of memory,” to quote Irène Attinger. The haunting images in Condor, taken by Pina starting in 2005, is Pina’s attempt to “help generations of South Americans to know and understand the story of their countries.” Attinger chose Condor for its “remarkable design” and bold texts that “enlighten this dark period” in the history of South America. Clearly the French edition is just as forceful as the original. According to some, humanity was once cast out of the Garden of Eden and condemned to a life of back-breaking toil. Whether we take this story literally or not, French artist Sylvain Couzinet-Jacques has made an effort to return to our originary home—namely, by purchasing a “little red schoolhouse” in Eden, North Carolina. From this base, Couzinet-Jacques has engaged in a “series of explorations of small-town USA and the mythologies of the American dream.” One of the first labors he undertook upon arriving was to scan the entire exterior of the house, producing a “photographic shell of the building.” The resulting 1,000 scans make up the pages of this nearly 1,000 page book. 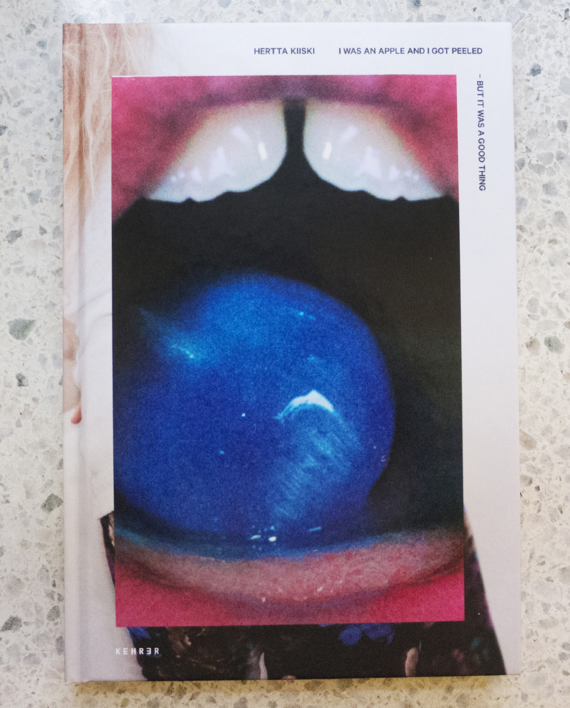 A fascinating if challenging publication, blurring the line between art, reality and representation. The Red String by Yoshikatsu Fujii takes its name from a tale that will be familiar to some readers but not all: the Red String of Fate is an East Asian belief with its origins in a Chinese myth. In the legend, two people who are destined for one another are connected by a red string. In some cultures, the string is tied around the lovers’ ankles; in others, their pinkie fingers. 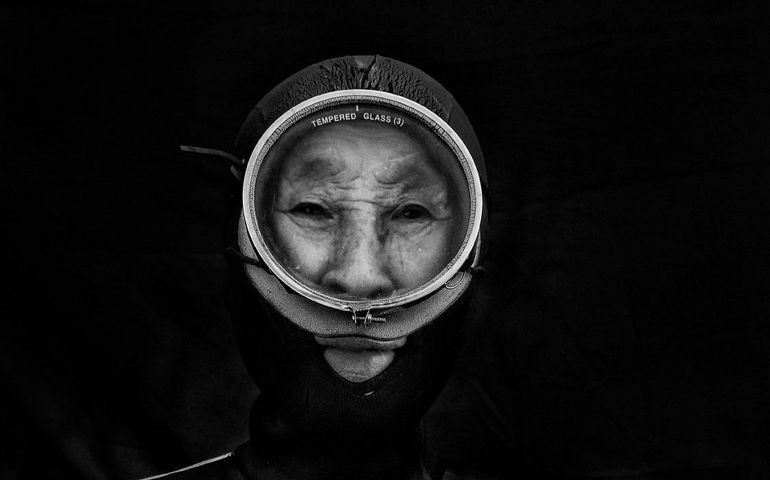 Fujii takes this legend as a lens through which to view his parents’ deteriorating marriage. 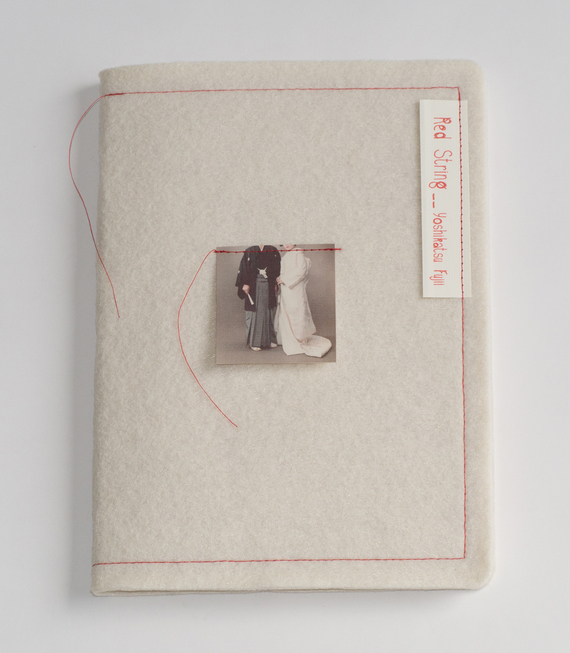 A “beautifully crafted book that articulates the breakdown of a family marriage through archival imagery,” The Red String is a reflection on the emotional bonds, promises, and truths that are bound up at the crux of any human relationship. Photographer David Alan Harvey writes that the “heartfelt storyline” is widely relatable, and “will bring a tear to anyone’s eye.” The book was available in multiple formats; a traditional trade edition (out of stock but not necessarily out of print) or a limited-run handmade edition, which is, by now, long gone. 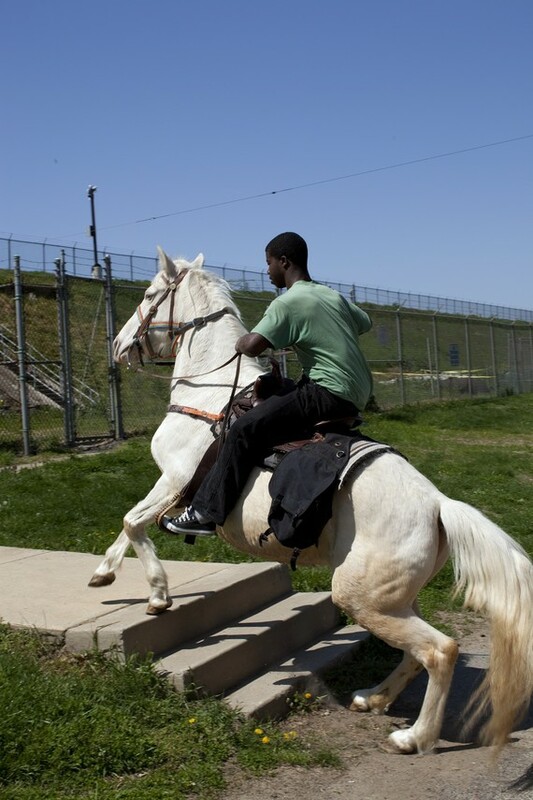 In Horseday, Mohamed Bourouissa’s latest publication, the photographer delves into the role that horses play in Philadelphia’s African-American community. Inspired by cowboy culture, the stables, and the traditions surrounding horses, Bourouissa collaborated with artists and riders to launch a competition for the most elegantly decorated horse. 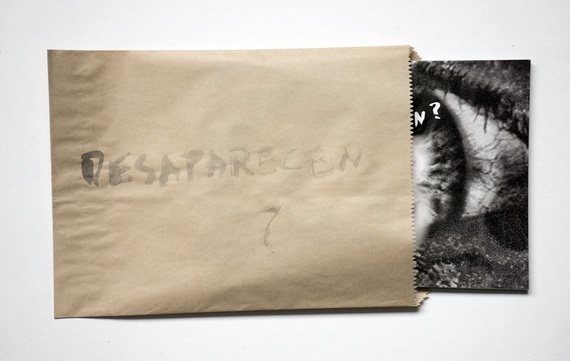 The resulting imagery was collected in an exhibition and subsequently published as a photobook this year. While some of us dream of exploring the archives of the world’s great art museums, others imagine what lies behind closed doors at the most prestigious collections of natural history and science. Photographer Jim Naughten falls into the latter category. His resulting photographs, drawn from the archives of a half dozen fine and august institutions, show us the hidden world of historic animal specimens. 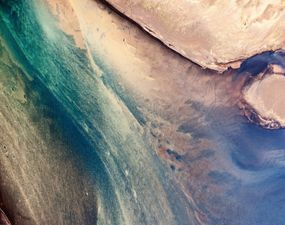 Not only are his images finely composed and executed, but Naughten has taken his production one step further in creating stereoscopic, 3-D images which help bring his very still subjects to life in thrilling and beautiful ways. The book comes with a simple yet effective foldable, stereoscopic viewer that can be propped up on the page for optimum viewing. Ellen Korth’s Charkow began as a reflection on the artist’s mother and her flight through Germany during World War II. 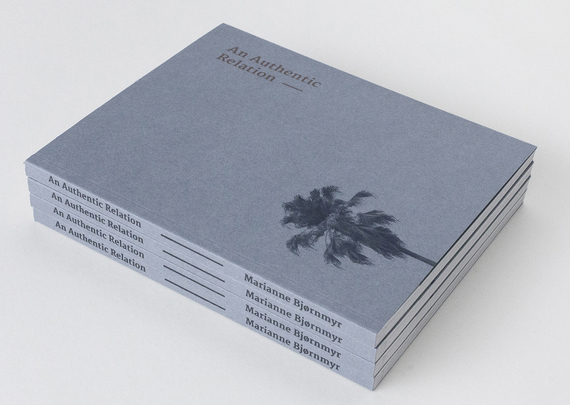 The end product, an “impressively designed” suite of seven booklets contained within a printed cardboard slipcase, pays homage to seven different relationships. Six of the seven booklets contain a set of full-bleed color photographs that are produced on varying sizes of paper; as the pages become smaller and smaller, the reader feels that they are delving deeper into memory and intimacy. “I have this desire to sum up my life in the form of a story. 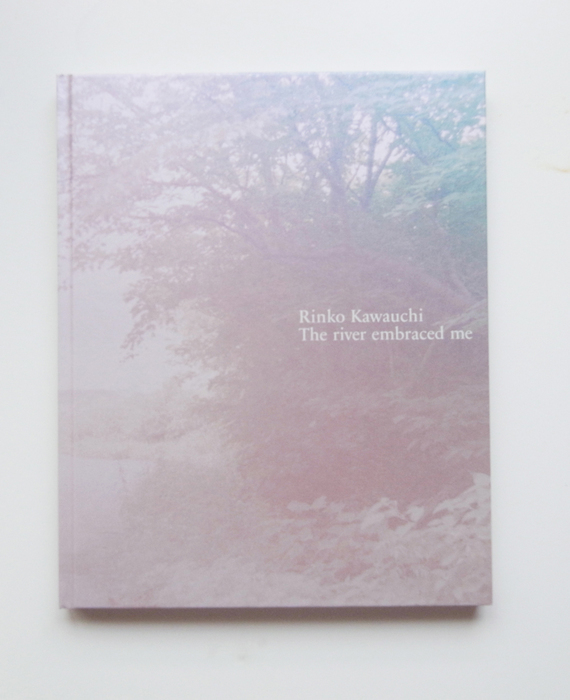 This book was chosen by celebrated curator Yumi Goto, who offered a personal story about what made it special to her: “Suicide has become a very important issue for me in recent years. After all, it’s one of the major social concerns in Japan right now. But despite its presence in society, this sensitive subject is almost impossible to visualize, which makes it hard to justify creating a visual narrative around it. Editors’ note: We’d like to offer a BIG thank you to all the people who contributed to make this article possible. We couldn’t have done it without you, really. 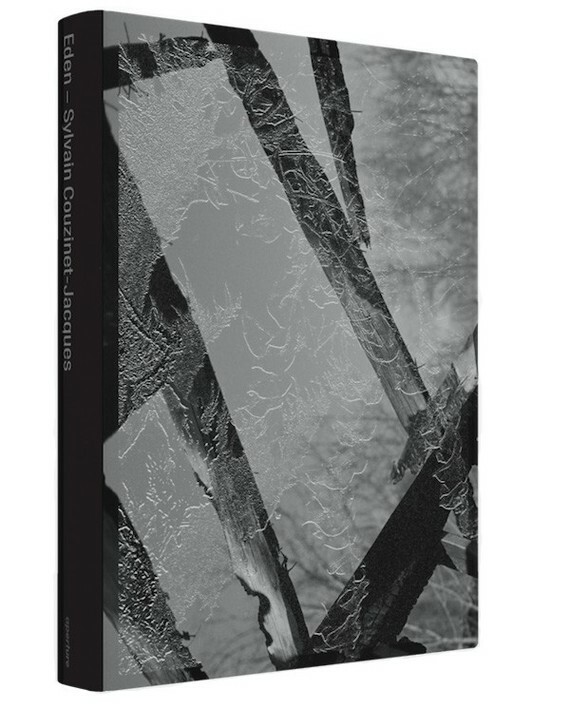 Texts edited by Coralie Kraft, assistant editor at LensCulture. Weight © Michael Lundgren. From the book "Matter." Published by Radius Books. Cinder © Michael Lundgren. From the book "Matter." Published by Radius Books. Shelter © Michael Lundgren. From the book "Matter." Published by Radius Books. Tesselation © Michael Lundgren. From the book "Matter." Published by Radius Books. Sun © Michael Lundgren. From the book "Matter." Published by Radius Books. "Matter" © Michael Lundgren. Published by Radius Books. 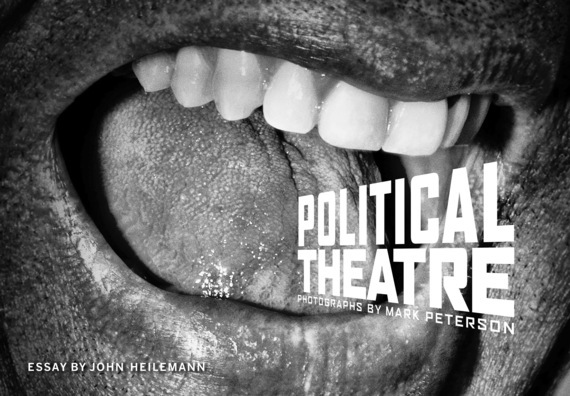 "Political Theatre" © Mark Peterson. Published by Steidl. "Discordia" © Moises Saman, Magnum Photos. Self-published. "Something Like a Nest " © Andy Sewell. Self-published. "Every night temo ser la dinner" © Sofia Ayarzagoitia. Published by La Fabrica. Slumbering © Roger Ballen, Asger Carlsen. From the book "No Joke" published by Mörel Books. Chicken on Back © Roger Ballen, Asger Carlsen. From the book "No Joke" published by Mörel Books. Hard to Hear © Roger Ballen, Asger Carlsen. From the book "No Joke" published by Mörel Books. Scared Cat © Roger Ballen, Asger Carlsen. From the book "No Joke" published by Mörel Books. "No Joke" by Roger Ballen, Asger Carlsen. Published by Mörel Books. "Little North Road" © Daniel Traub. 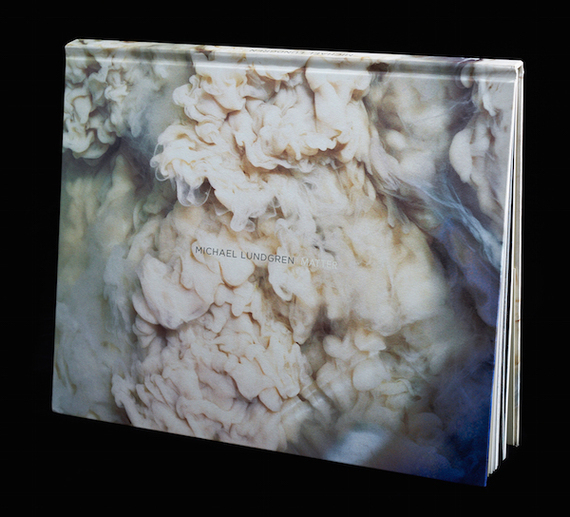 Published by Kehrer Verlag. "So Long, China" by Patrick Zachmann. Published by Éditions Xavier Barral, 2016. "738" © Nicolas Silberfaden. Self-published. "An Authentic Relation" © Marianne Bjørnmyr. Self-published. Common Chameleon (Chamaeleo chamaeleon). Discovered by: Linnaeus, 1758. From the book "Animal Kingdom: Stereoscopic Images of Natural History" by Jim Naughten with contributions by Martin Barnes, Ray Barnet and Denis Pellerin. Published by Prestel, April 2016. 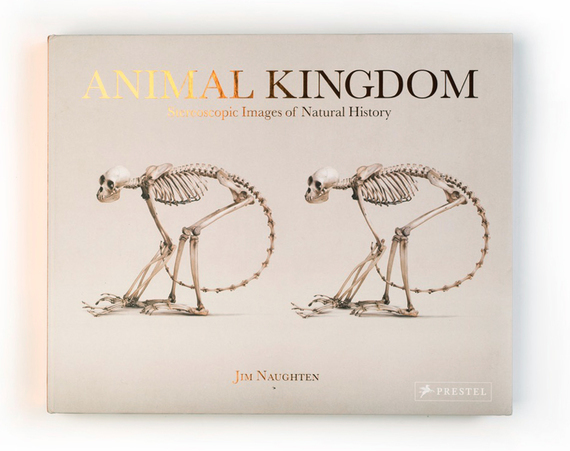 From the book "Animal Kingdom: Stereoscopic Images of Natural History" by Jim Naughten with contributions by Martin Barnes, Ray Barnet and Denis Pellerin. Published by Prestel, April 2016. Eden Tree (Blue) © Sylvain Couzinet-Jacques. 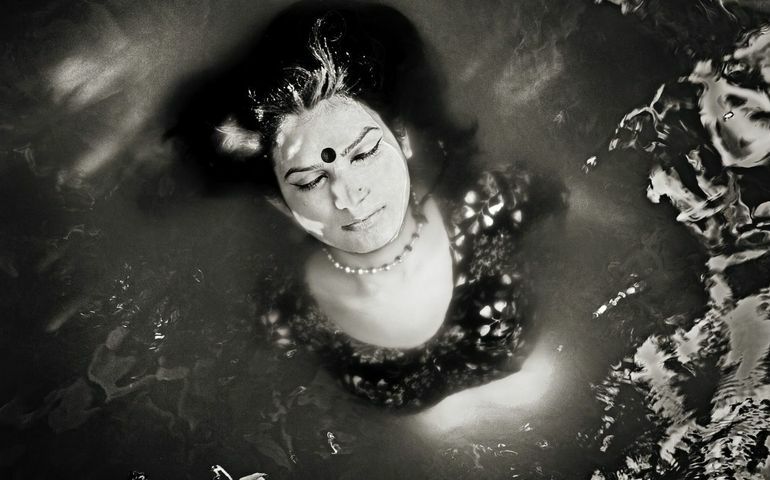 From "Eden" published by Aperture/Fondation d’entreprise Hermès, 2016. Eden Plants (Red and Orange) © Sylvain Couzinet-Jacques. From "Eden" published by Aperture/Fondation d’entreprise Hermès, 2016. The Little Red Schoolhouse, found image in a local newspaper (original image circa 1907). From "Eden" by Sylvain Couzinet-Jacques. Published by Aperture/Fondation d’entreprise Hermès, 2016. "Eden" by Sylvain Couzinet-Jacques. Published by Aperture/Fondation d’entreprise Hermès, 2016. "Lost Coast" © Curran Hatleberg. Published by TBW Books. "Phenomena" © Sara Galbiati, Peter Helles Eriksen, Tobias Selnaes Markussen. Published by André Frère Éditions. Panthers stand just off stage at a Free Huey rally in Defermery Park. Cle Brooks (arms folded). Cle was a San Francisco Panther who went to San Quentin Prison and started the San Quentin chapter of the BPP, 1968 © Stephen Shames, courtesy of Steven Kasher Gallery. From the book "Power to the People: The World of the Black Panthers" by Bobby Seale and photographer Stephen Shames, published by Abrams. Panthers line up at a Free Huey rally in Defermery Park, in west Oakland. The light-skinned man is Gregory Harrison. His brother, Oleander, went to Sacramento with Bobby & Huey. July 28, 1968 © Stephen Shames, courtesy of Steven Kasher Gallery. From the book "Power to the People: The World of the Black Panthers" by Bobby Seale and photographer Stephen Shames, published by Abrams. Classroom at the Panther school, The Children's House, The Intercommunal Youth Institute and the Oakland Community School. In 1970, in Oakland, David Hilliard created the idea for the first full time liberation day school. This school, and its attendant dormitories in Oakland and Berkeley, was simply called the Children's House. This school concept, directed by Majeda Smith and a team of BPP members became the way in which sons and daughters of BPP members were educated. Staff and instructors were Black Panther Party members... © Stephen Shames, courtesy of Steven Kasher Gallery. From the book "Power to the People: The World of the Black Panthers" by Bobby Seale and photographer Stephen Shames, published by Abrams. Boy gives raised fist salute as he and a friend sit on a statue in front of the courthouse during the Bobby Seale trial. 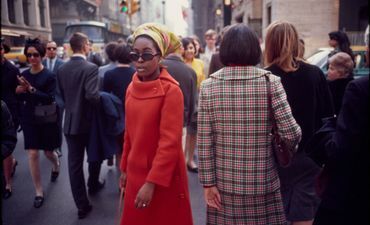 © Stephen Shames, courtesy of Steven Kasher Gallery. From the book "Power to the People: The World of the Black Panthers" by Bobby Seale and photographer Stephen Shames, published by Abrams. 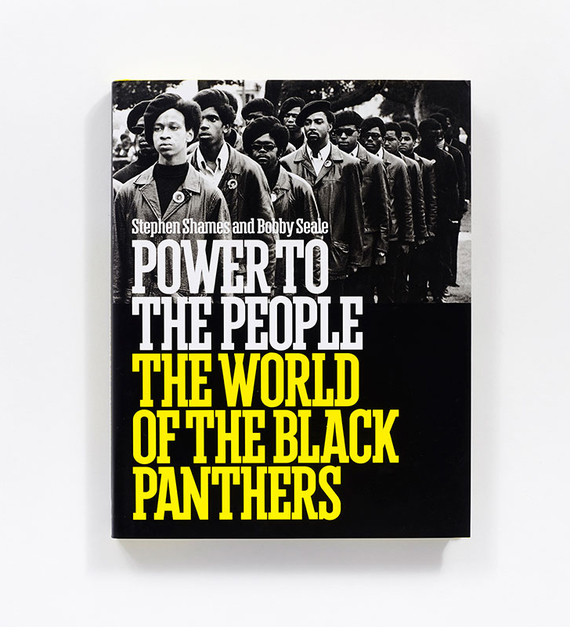 "Power to the People: The World of the Black Panthers" by Bobby Seale and photographer Stephen Shames, published by Abrams. "Red String" © Fujii Yoshikatsu. Trade edition published by Ceiba, 2016. "The Last Son" © Jim Goldberg. 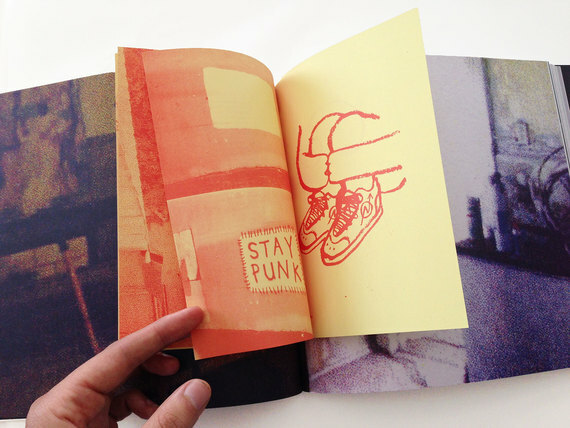 Published by Super Labo. "Horseday" © Mohamed Bourouissa. Published by Roma. 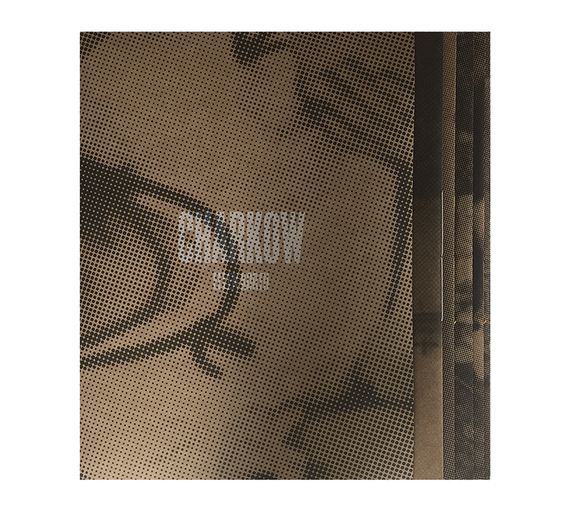 "Charkow" © Ellen Korth. Self-published. "Point of Lovely Sun" © David Leda. Publishd by Sta. Rosa Editora. Glass Whale © Hertta Kiiski. From the book "I Was An Apple And I Got Peeled But It Was A Good Thing." Published by Kehrer Verlag. Stairs © Hertta Kiiski. From the book "I Was An Apple And I Got Peeled But It Was A Good Thing." Published by Kehrer Verlag. Stones © Hertta Kiiski. From the book "I Was An Apple And I Got Peeled But It Was A Good Thing." Published by Kehrer Verlag. Wigs © Hertta Kiiski. From the book "I Was An Apple And I Got Peeled But It Was A Good Thing." Published by Kehrer Verlag. From the book "I Was An Apple And I Got Peeled But It Was A Good Thing." Published by Kehrer Verlag. 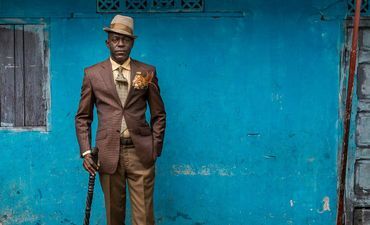 American artist-photographer Jeff Cowen opens a one-man show in Barcelona that is richly diverse and stunningly honest and alive.